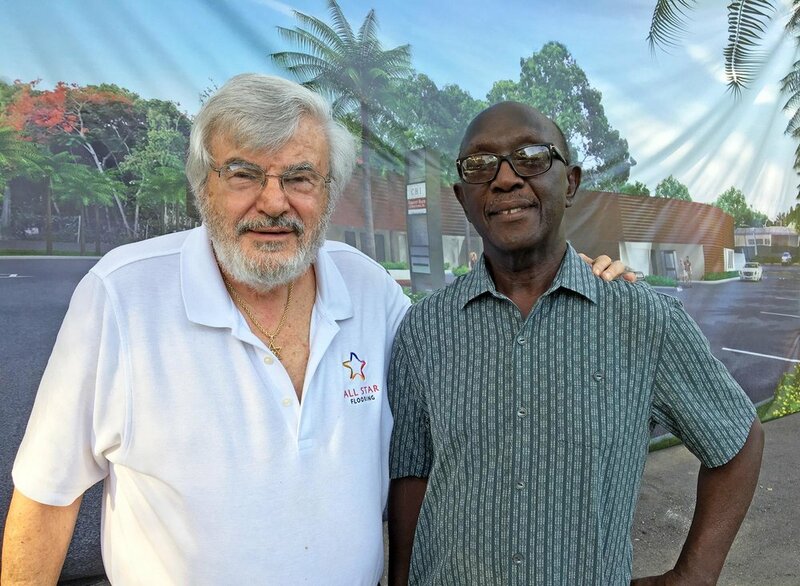 Community Health of South Florida Inc. is a nonprofit health care organization providing affordable quality primary and behavioral health care services to the South Florida community. CHI operates 11 state-of-the-art primary care centers and 31 school-based programs. In November, they break ground on a new Children’s Crisis Center facility which will operate 24 hours a day, 7 days a week and provide care to all children from 2 to 18 years of age. 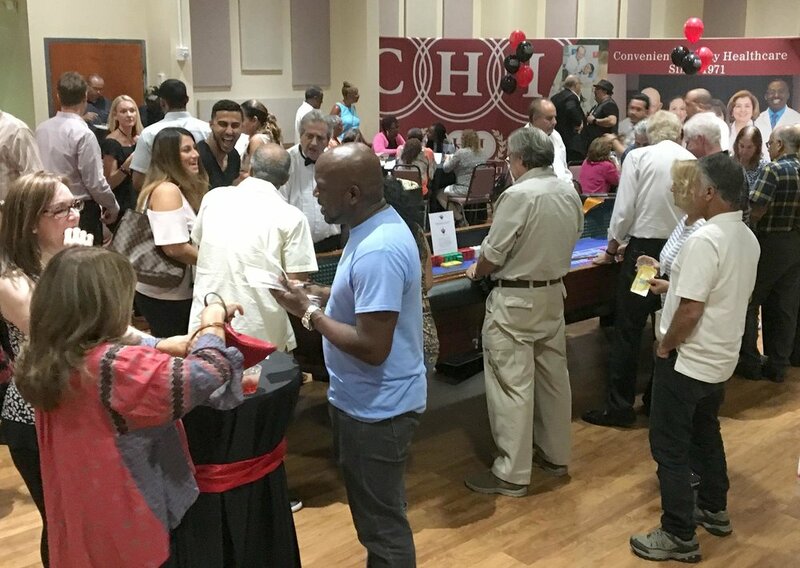 Inside Casino Night at Christ the King Lutheran Church in Pinecrest, there were game tables, gourmet catered food and drink. There was also a silent auction. 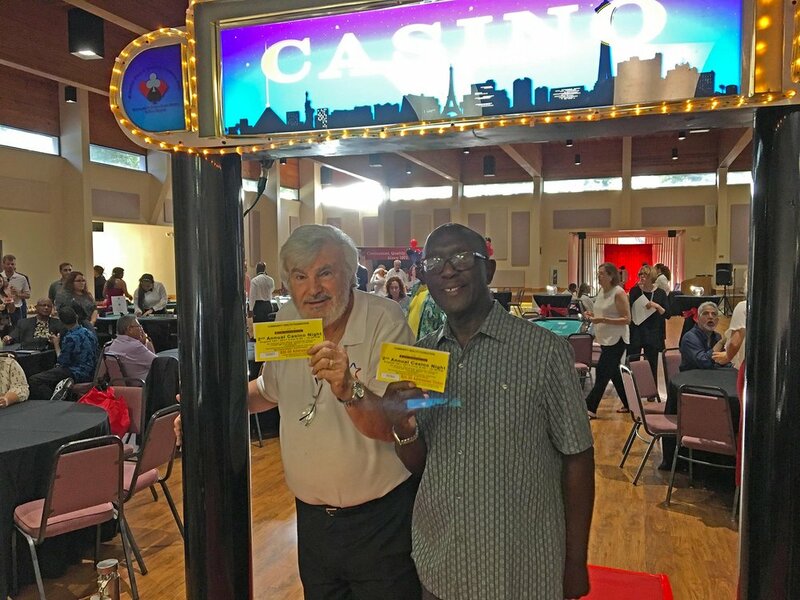 The $50 entry ticket was just the start to the fundraising. The night ended up with donations totaling close to $90,000. More donations for the new facility continue to pour in. Help make a difference today by making a tax-deductible donation to the Community Health Foundation. Your involvement will help make South Florida a better community for our children. Head over to http://www.chisouthfl.org/foundation/ and look for the DONATE button.